You know what, I think candy corn is adorable, I really do, but, man, do I hate eating candy corn. I know! Crazy, right? People love candy corn, can’t get enough of it. Not me, though. Nope! Ew. 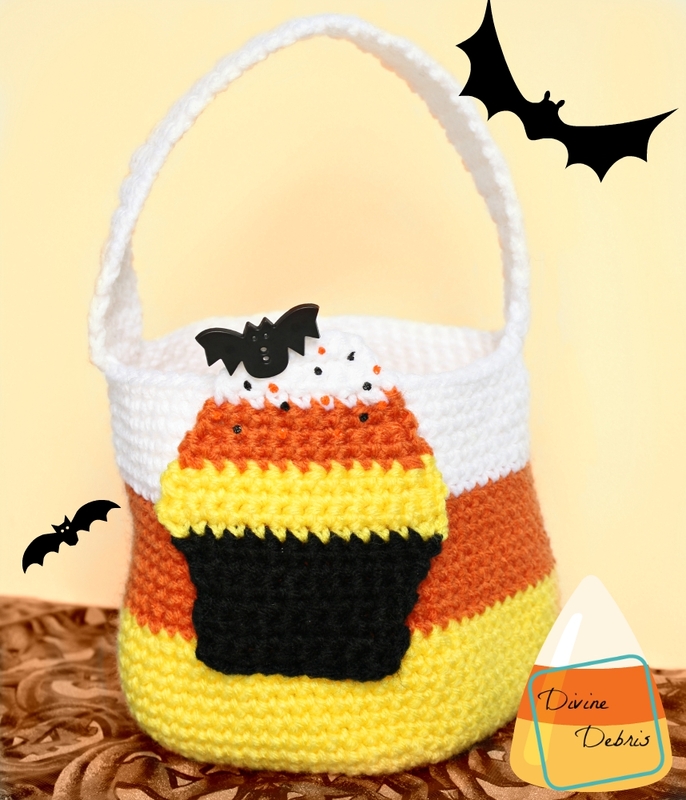 However, I do love to make candy corn items. Last year I made a chevron candy corn necklace, which I can’t wait to wear this year, and a couple rings (bow and regular). Even earlier I made adorable stud earrings. 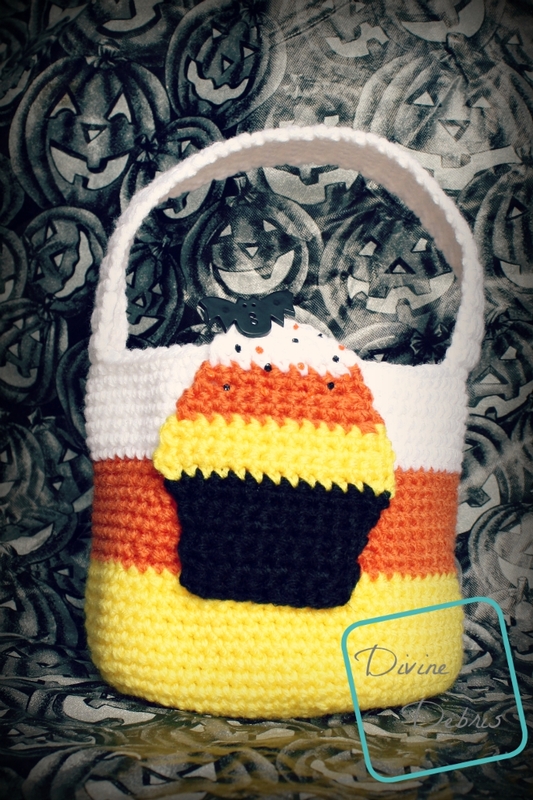 So, because I’m rather fond of how cute candy corn is I decided to make another candy corn item this year and I wanted to go with a bag. I didn’t want to go with a boring ol’ bag, though, so I added a cupcake to the front. 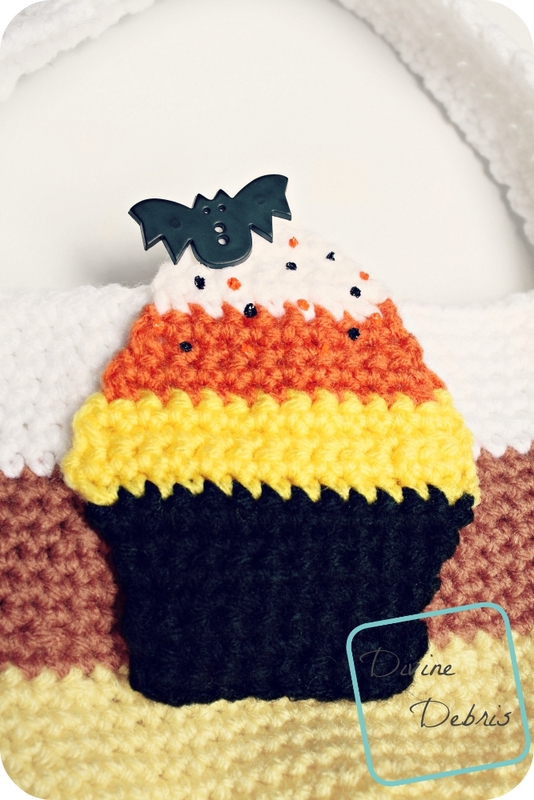 I’m thinkin’ I might add a couple candy corn appliques to the sides. They’re simple triangles with stripes, wouldn’t take long at all. Just haven’t decided on that. 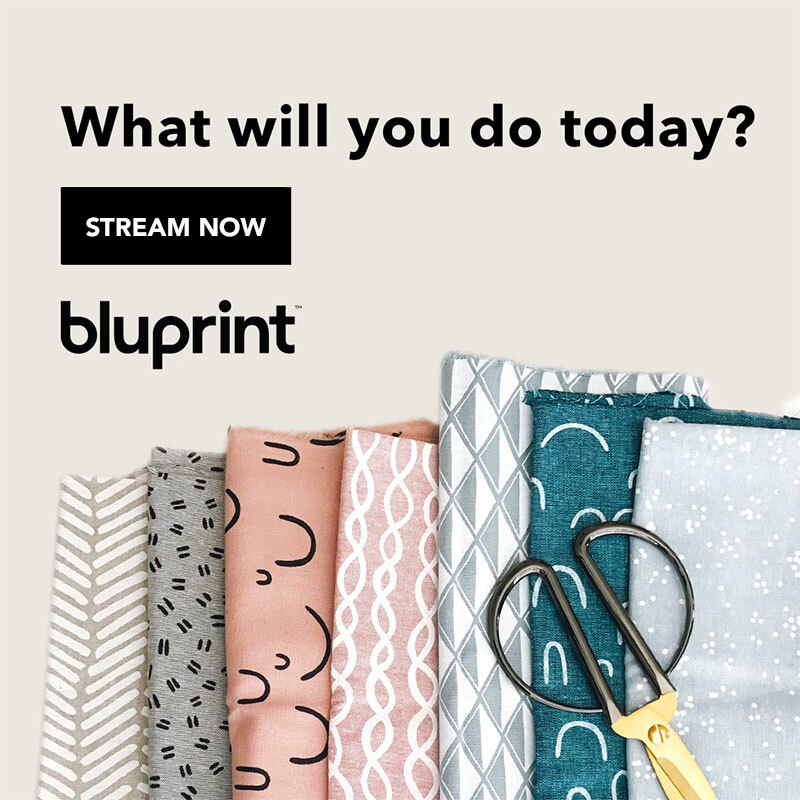 This pattern is super easy to customize. I hope you do something fun with it! This is going to be my candy bag for trick-or-treaters this year. I don’t get a lot of them, so a small bag will sufficient. 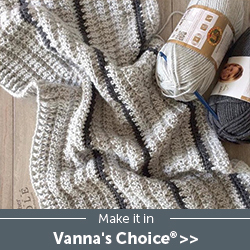 The ch 1 at the beginning of rows does not count as a stitch. The bag is worked in the round, with a slip st into the first st from the last, while the handle and cupcake are worked row by row with turns. If you would like to make the bag larger, just increase the amount of increase rows (rows 2 – 14). Or taller by adding more rows after row 35. Color A: Yellow, Color B: Orange, Color C: White and Color D: Black. Fasten off leaving a long tail. Skip 24 sts from the last st in row 1 of the handle. Using your preferred method, secure row 52 to the next 6 sts. This cupcake is different from my cupcake applique/ coaster, as the bottom is worked in back and forth rows. Fasten off. If you leave long tails on each color you can use them to secure the applique to the bag. I hope you like this pattern and look forward to my weekly patterns, as I do. I had fun designing it. Oh, I just released my Josephine Boot Cuffs. If you’d like to enter to win a copy, head over to my FB page. Otherwise, they’re available until September 29th for $2.25. Wow, can you believe it’s almost the end of September? Wow! 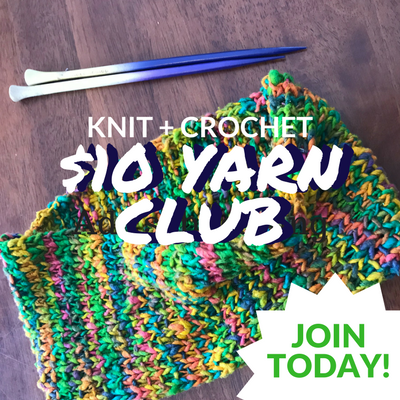 This post is linked up to Linky Ladies Community Link Party #18, Oombawka Design’s Link and Share Wednesday #111, Rebeckah’s Treasures’ Saturday Link Party #14, and Fiber Tuesdays #28 by Oui Crochet.